Founded in 1863, Frye is committed to creating iconic leather goods, using the best materials, craftsmanship and design. 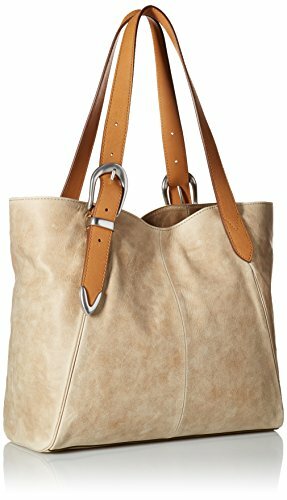 This shoulder tote bag is made with smooth pull up leather and features a belt buckle hardware shoulder strap. Details: magnetic snap closure, 3 interior slip pockets and 1 zip pocket, adjustable leather shoulder strap, cotton lined. Measurements: 18.25”W X 12”H X 6”D, shoulder drop 10.25”. 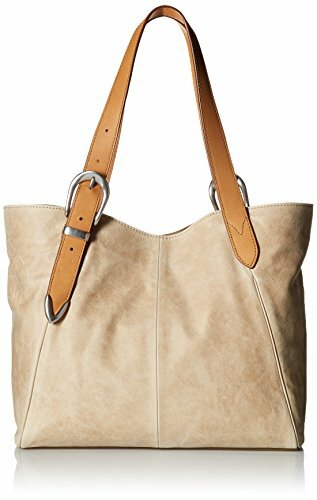 Purchase FRYE Jacqui Shoulder Leather Tote Bag at Discounted Prices ✓ FREE DELIVERY possible on eligible purchases. Founded in 1863, Frye is committed to creating iconic leather goods, using the best materials, craftsmanship and design. 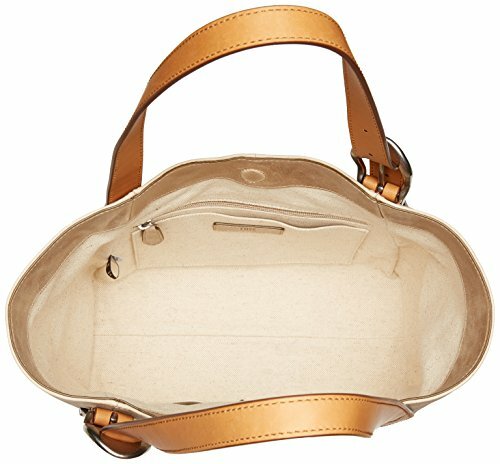 This shoulder tote bag is made with smooth pull up leather and features a belt buckle hardware shoulder strap. Details: magnetic snap closure, 3 interior slip pockets and 1 zip pocket, adjustable leather shoulder strap, cotton lined. Measurements: 18.25''W X 12''H X 6''D, shoulder drop 10.25''.